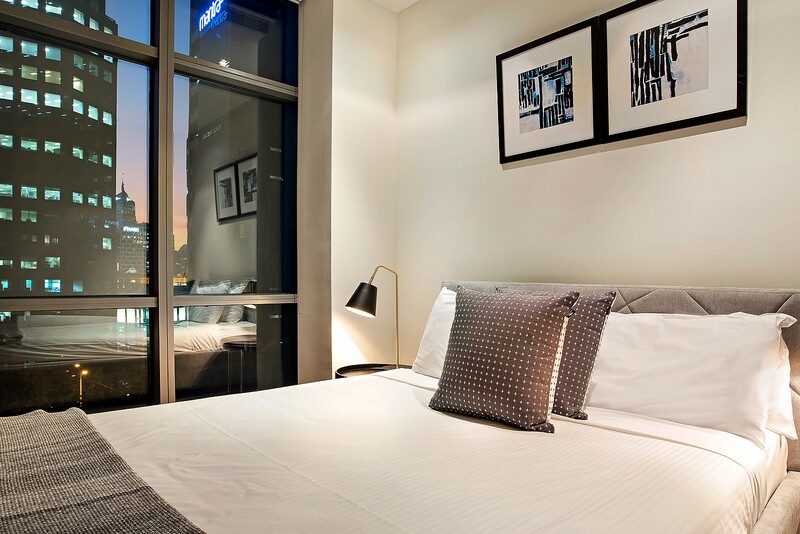 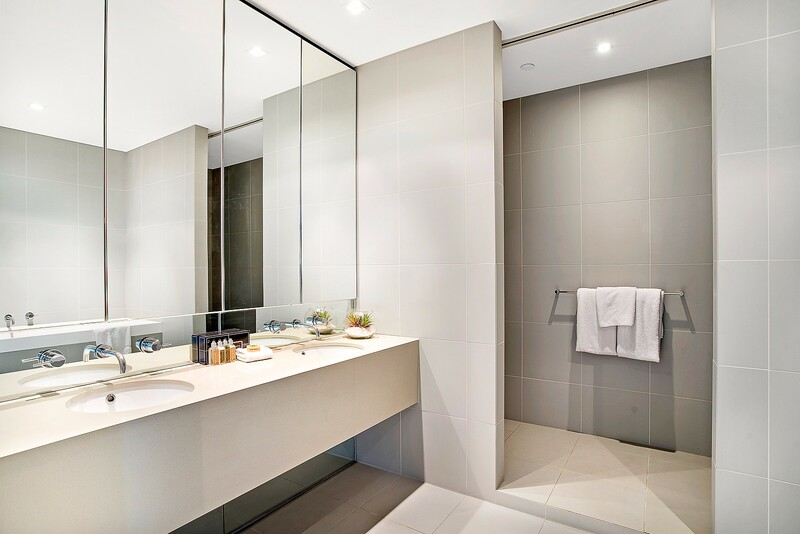 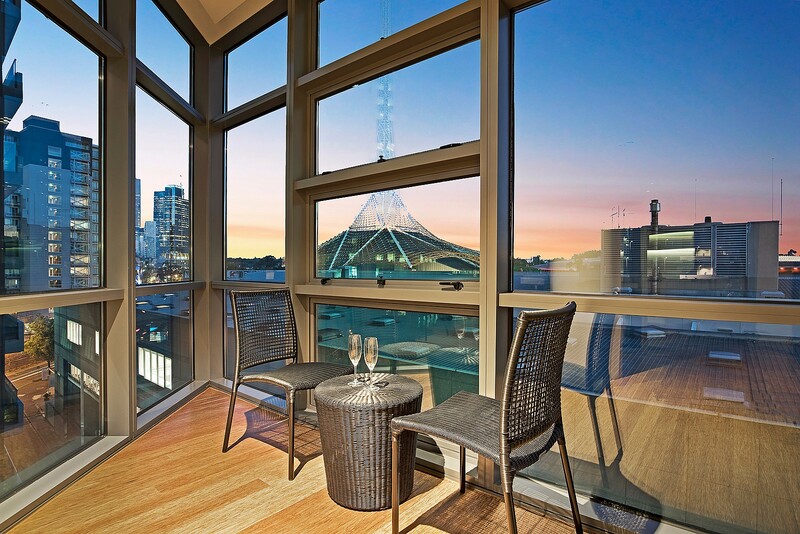 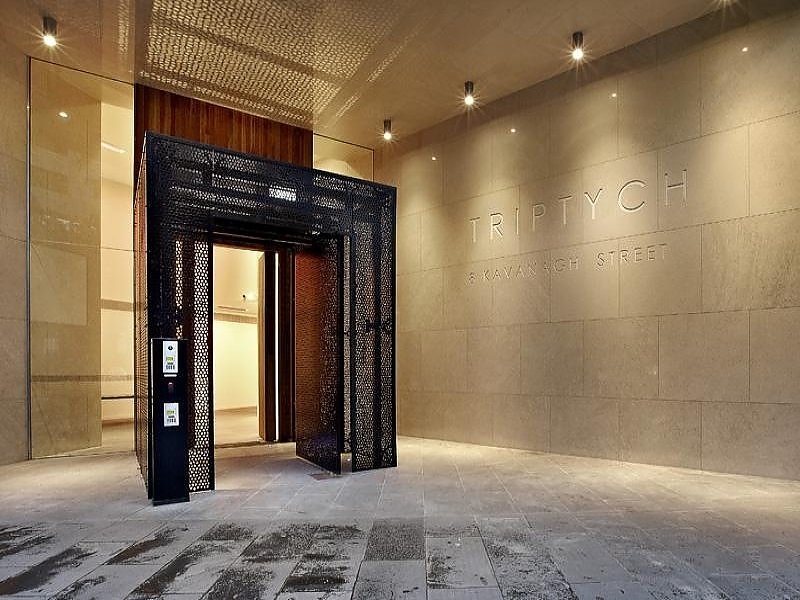 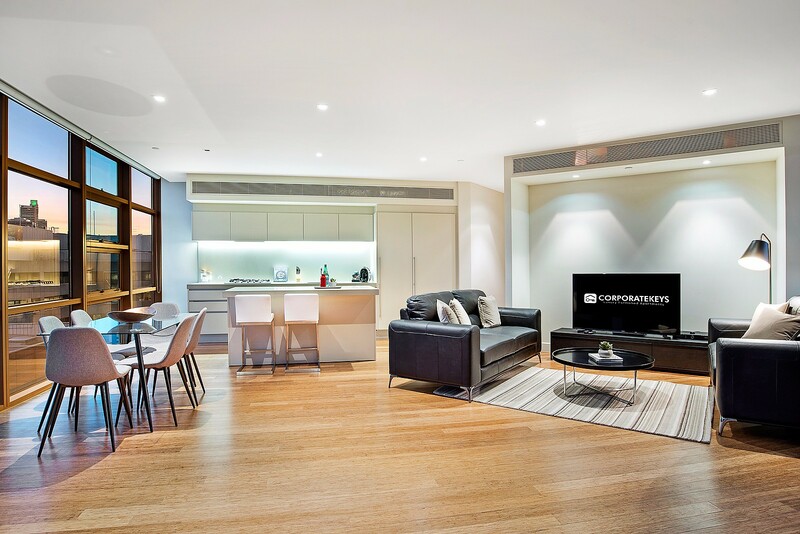 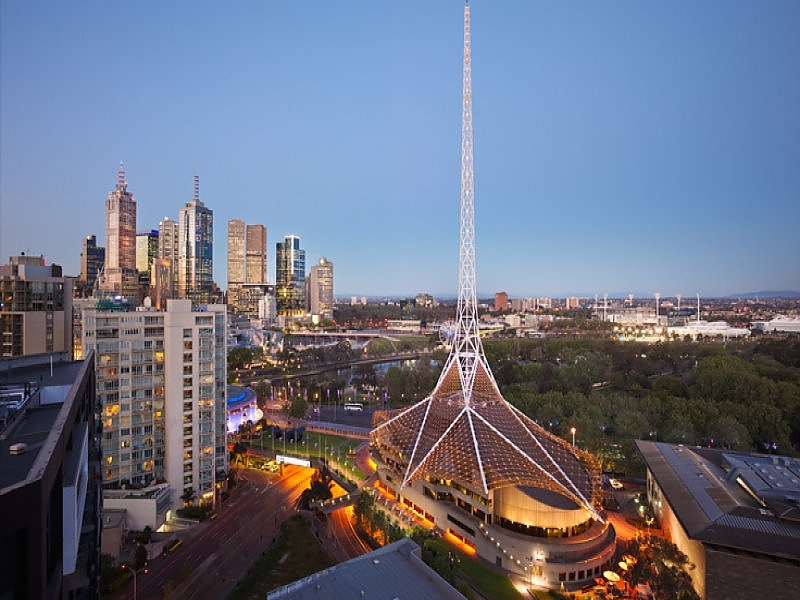 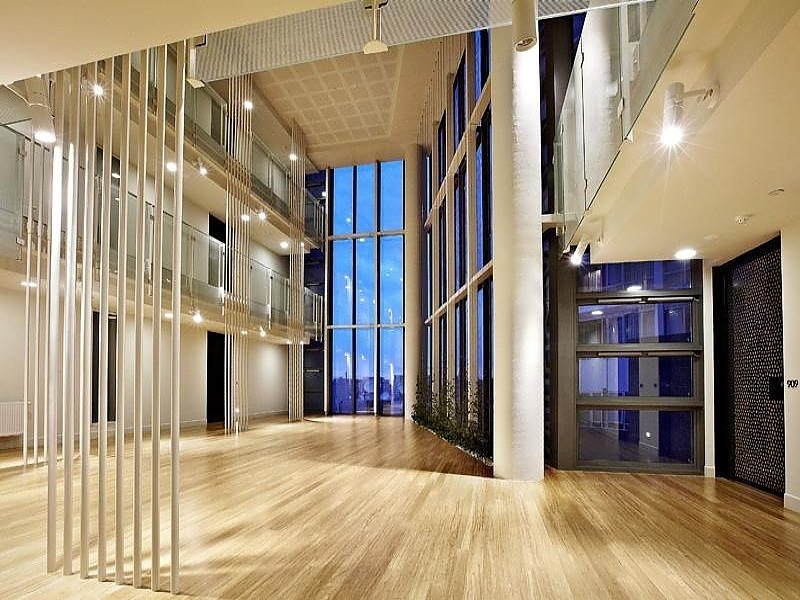 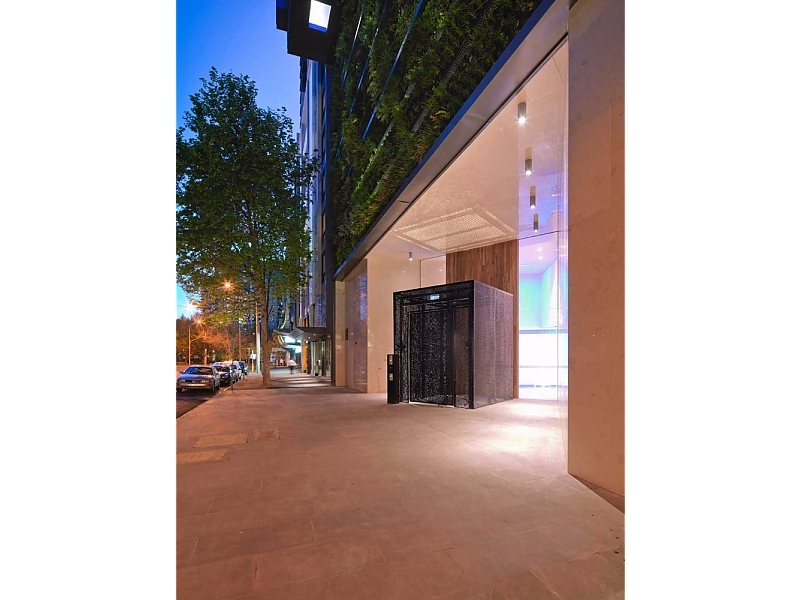 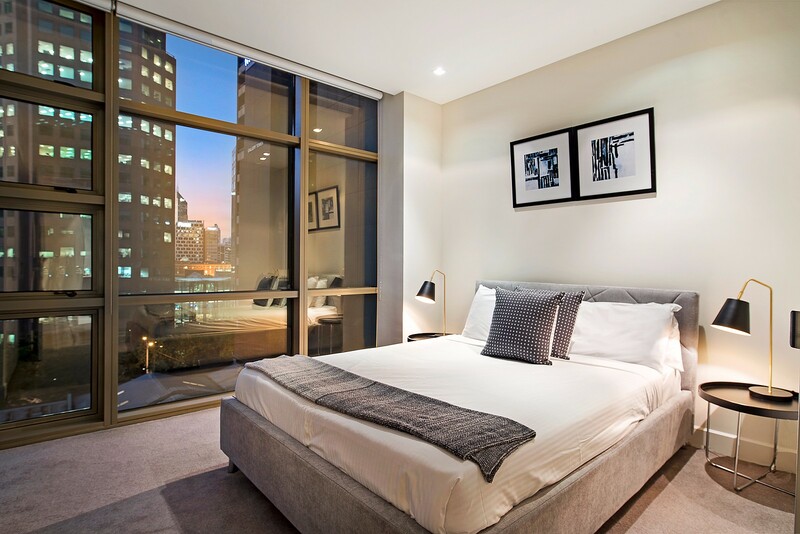 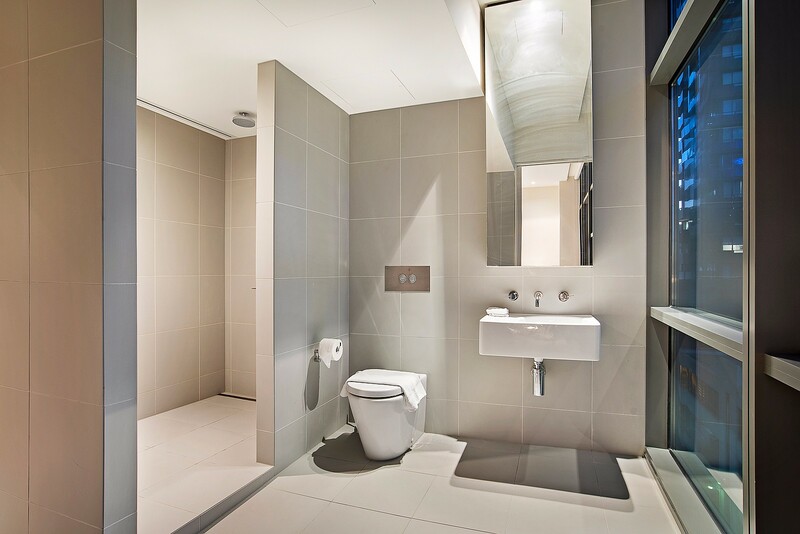 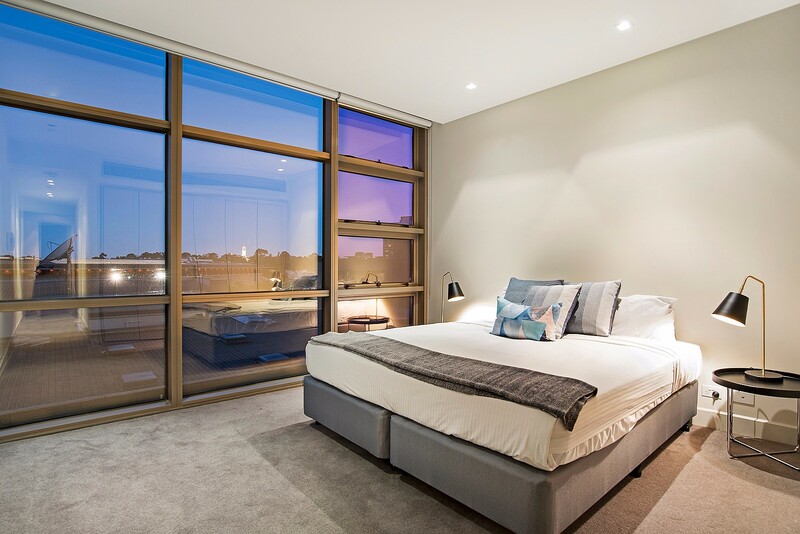 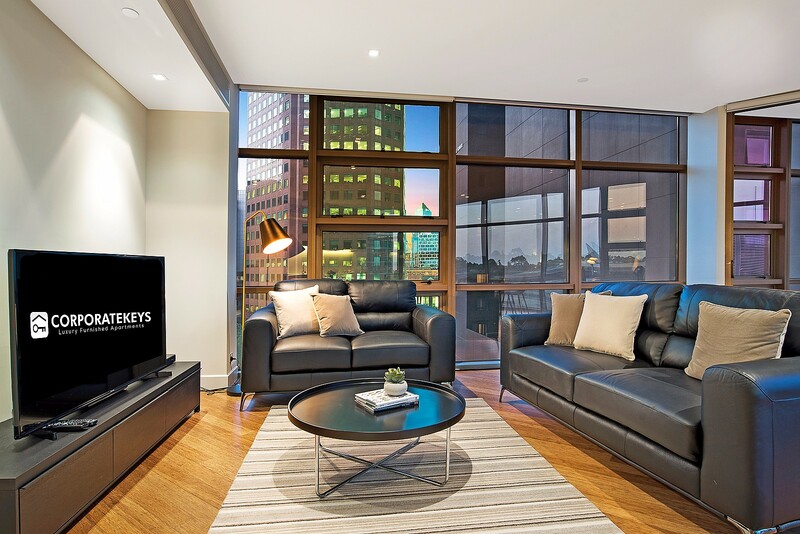 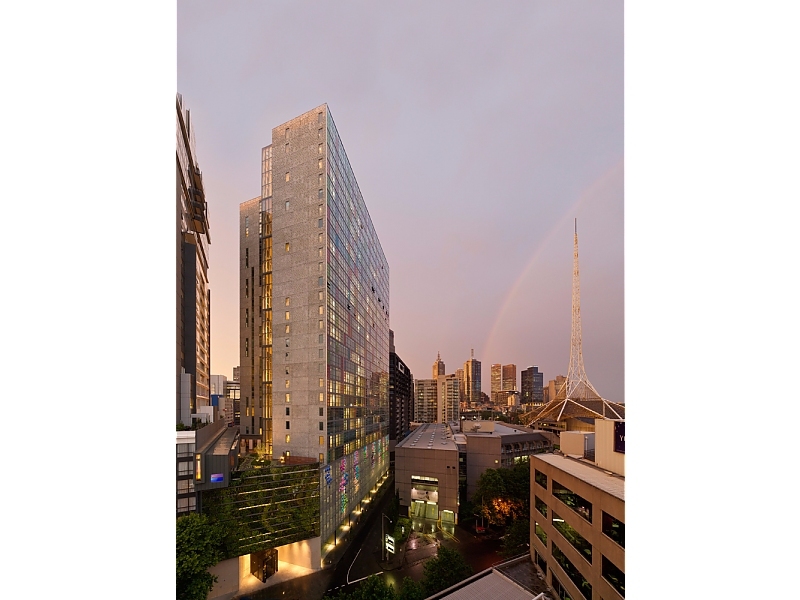 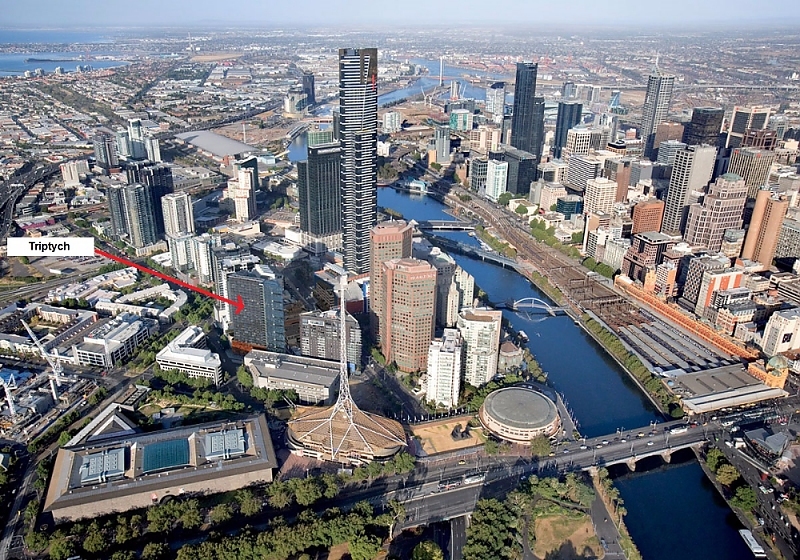 This spacious two-bedroom, two-bathroom security apartment features stunning 270-degree city views and the finest quality throughout, set in a sought-after Southbank complex just a short stroll to Melbourne’s arts and cultural precinct and within easy reach of the CBD. 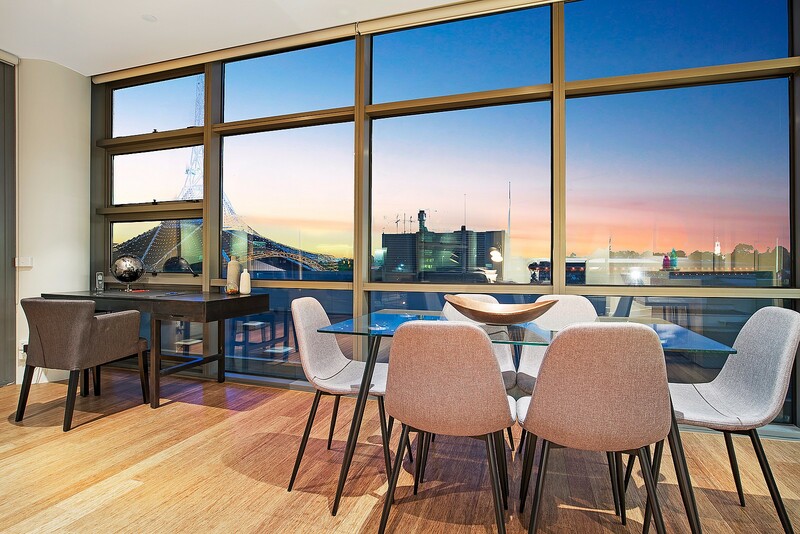 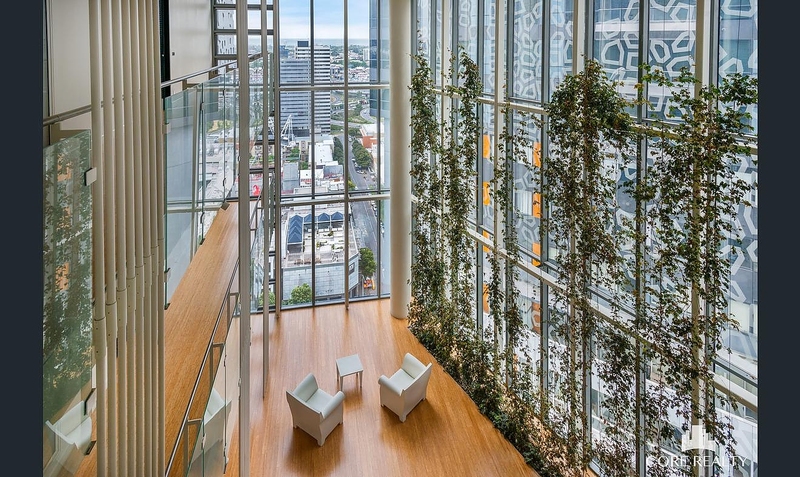 The light-filled open-plan living/dining room features polished timber floors, a study nook, and abundant natural light thanks to floor-to-ceiling wrap-around windows that showcase 270-degree city views. 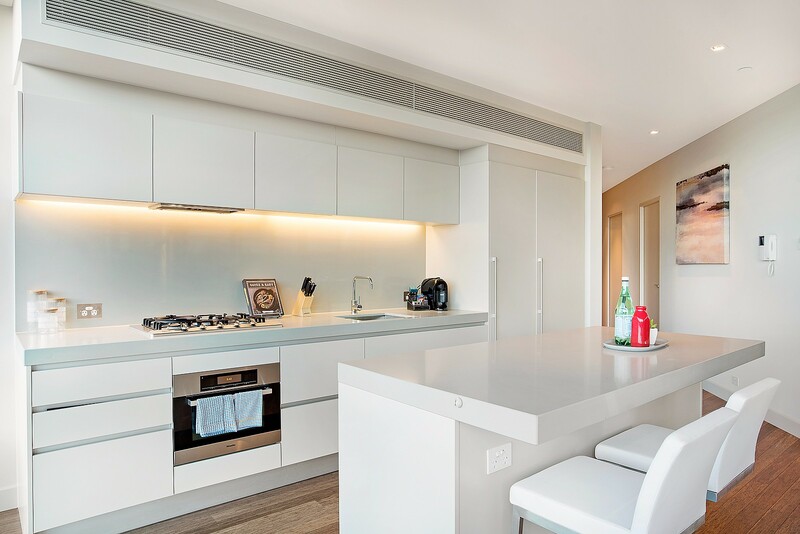 The living/dining room also opens to a spectacular corner balcony, and the full-sized kitchen is a real treat with sleek white stone bench tops, island breakfast bar, gas cooing, pantry and stainless steel appliances including dishwasher and microwave. 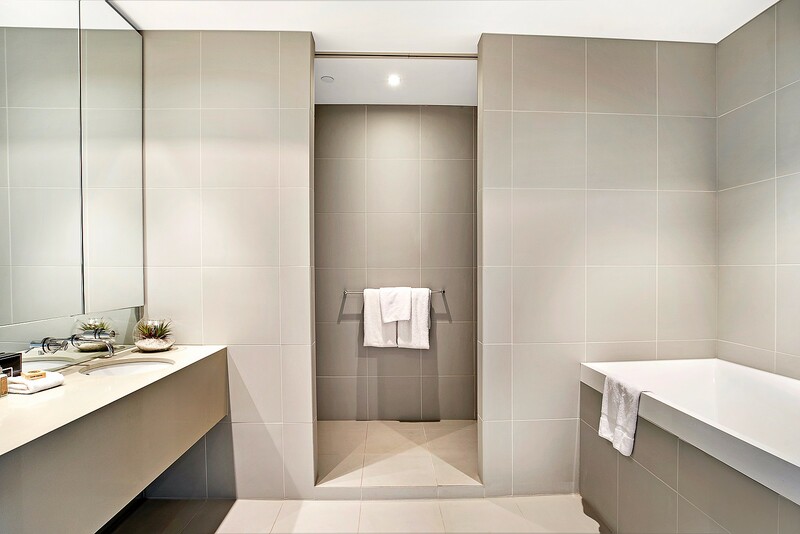 Both bedrooms also feature built-in robes and private ensuites, and there’s a washer and dryer in the separate internal laundry. 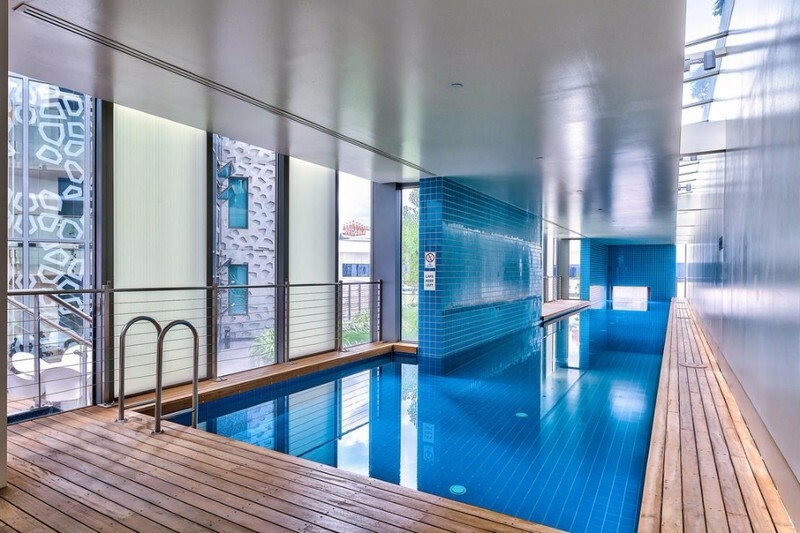 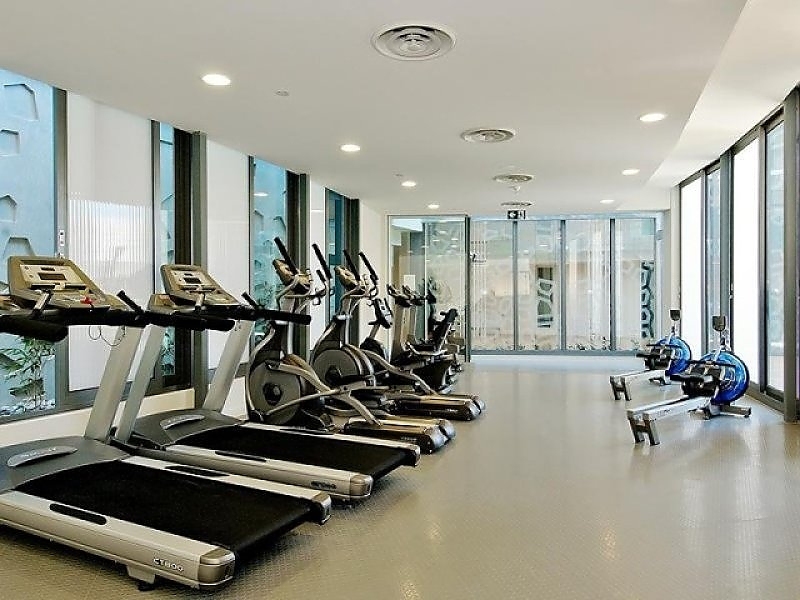 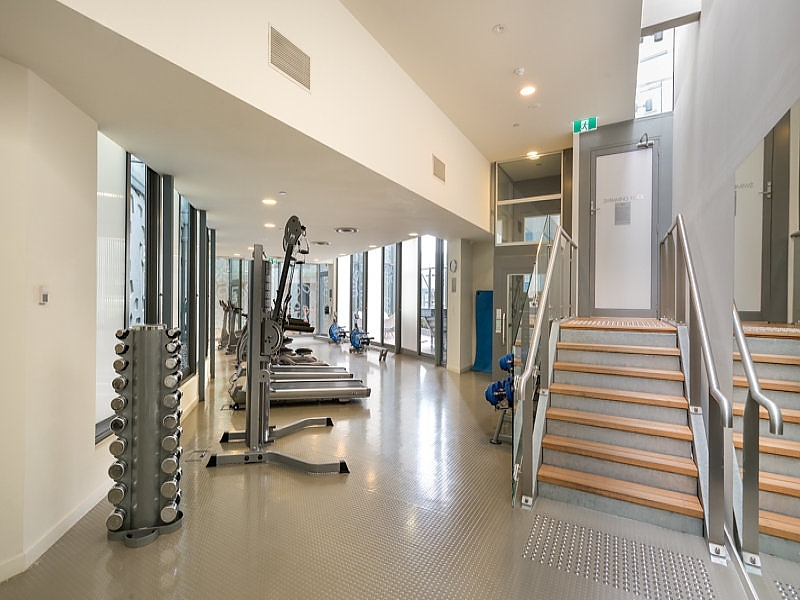 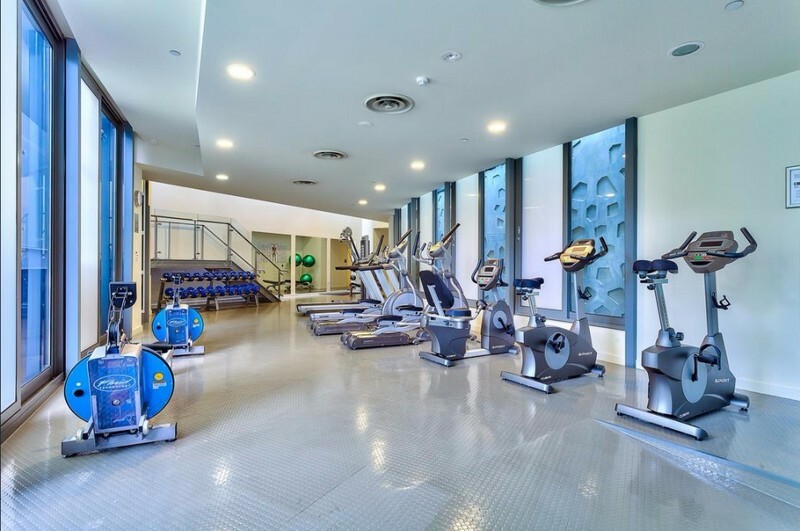 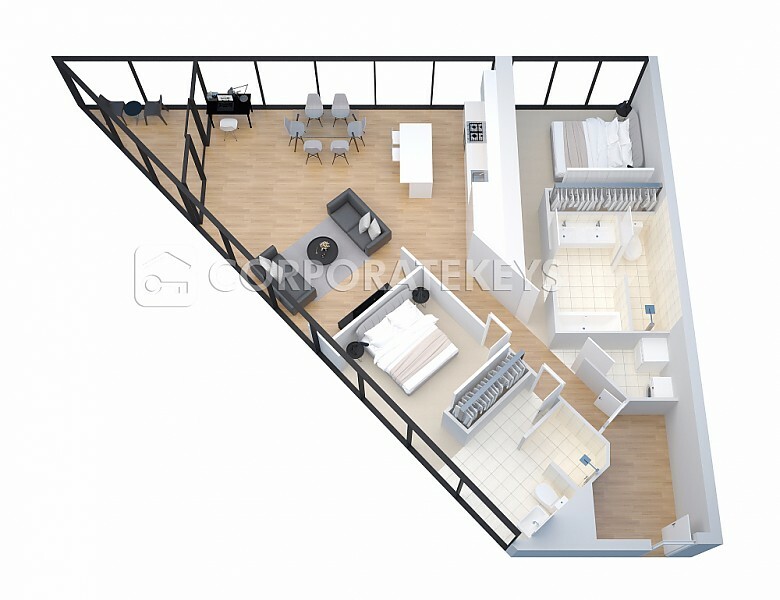 Free wi-fi make this apartment excellent value, and the impressive designer complex also features an indoor lap pool, fitness centre and 24-hour security.